The sale included 26,000 square feet of office and retail space and 30 upscale apartments in an historic warehouse at the edge of the Pearl District. An 8,500- square-foot restaurant and two penthouse apartments totaling 5,200 square feet were previously sold to private buyers and were not part of the transaction. 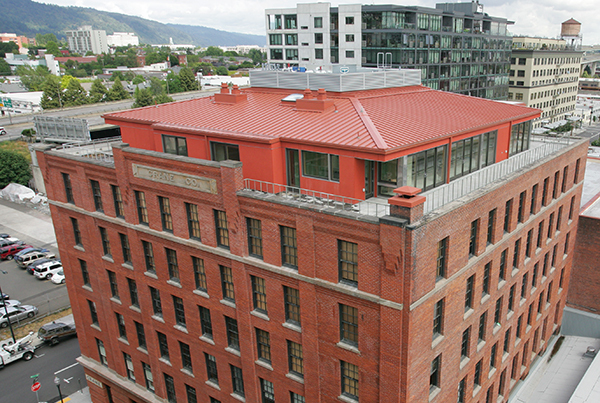 Crane Lofts was sold by Guardian Management LLC, a Portland-based multifamily management firm, which turned warehouse into one of the most-celebrated remodels in Portland. This mixed-use property involved a sale and lease-back component as well. HFO was able to garner both private equity and institutional investor interest due to HFO's knowledge and understanding of both types of buyers. The property was purchased by a Seattle institutional investor.